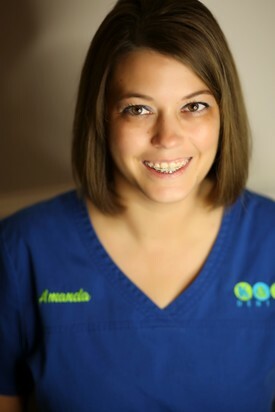 About Amanda: Amanda has been a part of the team for 10 years! Some of her hobbies include reading, gardening, and spending time with her family. She has been married for 17 years and has a son, Kyler, who is 19 years old. They have 2 dogs, Bella and Tucker. Favorite Quote: "Live the life you love, love the life you live." Why did you choose dentistry? "I have always been interested in healthcare. I love the reward you get when you help patients through whatever challenges they may have." Family Life: Keeley loves spending her free time with her husband, Michael. They enjoy binge-watching movies on Netflix and hiking with their dog, Mollie. They love to travel and so far, their favorite places are New Orleans and Volterra, Italy. 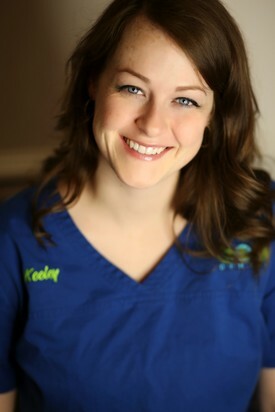 Education and Continuing Education: Keeley graduated from Wabash High School in 2004 and attended IPFW in 2005. Why did you choose dentistry? I was inspired to get into the healthcare field by hearing the rewarding stories of a friend. I was lucky to have joined this team in 2013. ​What are your goals for yourself and PDC? ​I want to help our patients comfortably transition to our new office. I look to make scheduling as easy as possible. I want the office to obtain and maintain the same excellent reputation as our previous practice. Family Life: Sara has been married to her husband, Thomas, since the spring of 2010. In the fall of 2015, she welcomed a son into her family. She enjoys reading, being outdoors, and traveling. She is excited to welcome her second child in December 2017. Education and Continuing Education: Sara graduated Lakeview Christian School in 2006. In 2012, she received an IWU Bachelor's Degree. 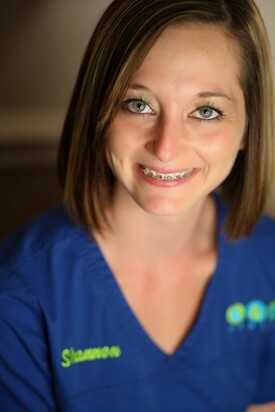 She received her Dental Assisting Certificate from Kaplan College in 2009. She also got DANB Certification in 2009. Why did you choose dentistry? One of the first things I notice about a person is their smile. I love being able to help people who want to improve their health and smile. I'm proud of the work we perform here. ​What are your goals for yourself and PDC? ​With a new office comes new challenges and responsibilities. I hope to stretch my talents to accommodate those needs. Family Life: Shelly enjoys cooking, gardening, traveling, and spending time with her family. She has 3 daughters, 1 son-in-law, and and 3 grandsons. Education and Continuing Education: Shelly is an Eastbrook High School graduate and attended the Professional Careers Institute in Indianapolis. Why did you choose dentistry? I was a patient of Dr. Gorman Sr and I thought it seemed interesting. ​What are your goals for yourself and PDC? To continue to learn and improve my skills as a dental assistant so I can be an asset to PDC. 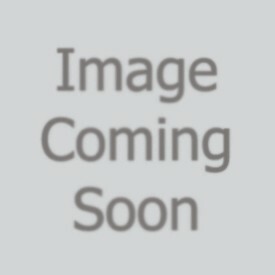 [I want] to help PDC continue to be a growing practice. Family Life: Angie's hobbies include working out, spending time with her boyfriend and granddaughter, going to the lake, and hanging out with friends. 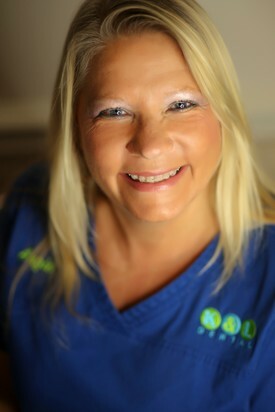 ​​Education and Continuing Education: ​​Angie is an Expanded Duty Assistant and has been in dentistry since 1985. ​Why did you choose dentistry? ​I love helping people and changing their lives. ​What are your goals for yourself and PDC? ​To make people smile again because we made them a new smile. About Nicole: Nicole is the mother of two beautiful children- Aiden and Alayna. She loves spending time with her family, going on walks, and bike rides. She is a very bubbly, outgoing person. 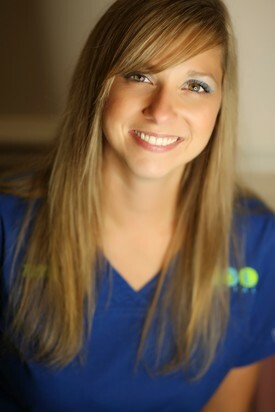 She has been a dental assistant for 3 years and a member of our team for 4 years. Favorite Quote: "Be more concerned about your character than your reputation. Your character is what you REALLY are, while your reputation is what people THINK you are." Why did you choose dentistry? "I wanted to be in the medical field, and I love to make and see people smile, so I chose dentistry!" Family Life: Shannon has been married to Jason since 2016. They have 2 children, Titus and Jaxon, and a Siberian Husky named Everest. Education and Continuing Education: Shannon graduated from Mississinewa High school in 2005 and Kaplan College in 2006 with a diploma in Dental Assisting. She completed the Expanded Functions class at Indiana University School of Dentistry in 2013. 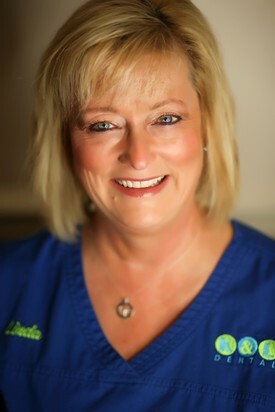 She has been a dental assistant since 2006 and with Progressive Dental Center since 2013. Why did you choose dentistry? I love dentistry because I really feel like I will make a difference and help someone achieve the smile they have always wanted. What are your goals for yourself and PDC? [I would like] to help our practice grow and continue giving excellent care to our patients. Family Life: Tiffany has been married to Keith since 2005 and they have 5 kids- Taylor, Gerrick, Keith R, Baileigh, and Raegan. They have 2 dogs, Sylas and Boston. Her hobbies include reading, spending time with her family, boating, and hunting. Education and Continuing Education: Tiffany graduated from Marion High School in 1998 and EFDA in 2001. Why did you choose dentistry? I love to see the smile on my patient's face after their appointment. Family Life: Linda lives with her husband, Dennis, and their 2 cats, Tobi and Iris. They love to travel, play golf, read, and make jewelry! Education and Continuing Education: Linda is a graduate of Oak Hill High School. 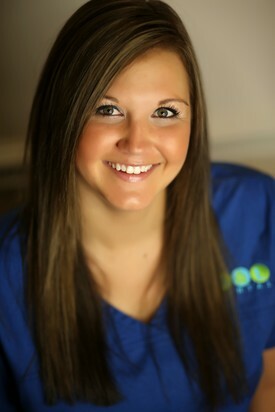 She attended Indiana State University pre-hygiene, and IU School of Dentistry to become a hygienist. She is CPR certified and completes numerous Continuing Education courses. Why did you choose dentistry? I wanted to work in the healthcare field one on one with people to improve their well being and see the results of our efforts. ​What are your goals for yourself and PDC? To deliver excellent care while building personal relationships. Family Life: Stephenie has been married to Jason since 2004 and they have 3 children: Dietrich, Nora, and Jude. Her life is full spending time playing sports, doing outdoor activities, and serving her community and church. She loves being a part of Marion. 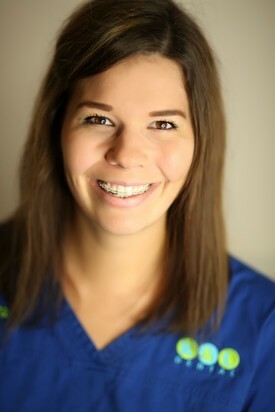 Education and Continuing Education: Stephenie was an undergrad at The University of Wisconsin and attended the University of Texas at Houston Dental Branch for dental hygiene. Why did you choose dentistry? I have been a hygienist since 2004. I chose dentistry because I wanted to be a part of a helping profession in the medical field and I discovered I love talking to people about teeth and oral hygiene. ​What are your goals for yourself and PDC? ​​I want to continue to become better at what I do with each year, fine tune my professional skills and increase in knowledge in the field of dentistry and dental hygiene. About Teresa: Teresa has lived in Marion her whole life. She graduated from Oak Hill and went to Indiana University. Her daughter is currently in nursing school. She enjoys working on her horse farm north of Marion with 7 horses, 2 dogs, and 4 cats. Teresa also enjoys cowboy mounted shooting, horseback trail riding, and camping. 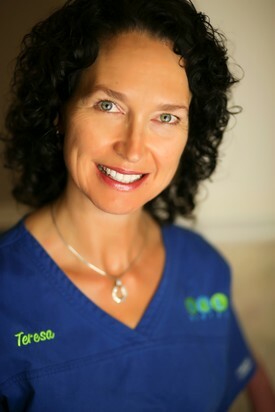 She has been in the dental field for 28 years and has been with us for 21 years. Why did you choose dentistry? "I wanted to help people save their teeth. At age 10, I had an awesome hygienist who began my desire to become a hygienist also. I like the relationships with people that I have been blessed with over the years. The most rewarding is being able to help people- children and adults- overcome their fear of dentistry and eventually look forward to their dental appointments."